Why are Prescription Drugs so Prevalent in the US? Home | Resources | About Addiction | Why is Prescription Drug Addiction So Prevalent in the U.S.? 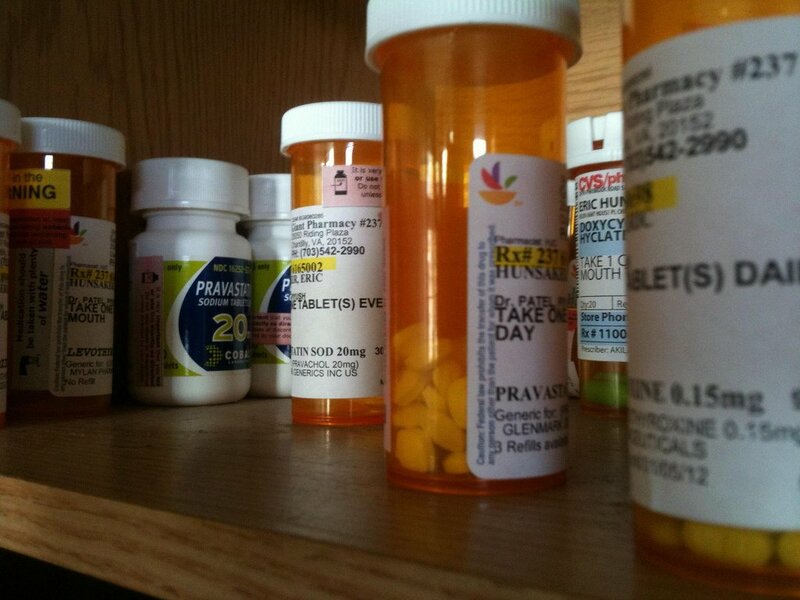 Why is Prescription Drug Addiction So Prevalent in the U.S.? According to the most recent National Survey on Drug Use and Health (NSDUH), approximately 24.6 million Americans aged 12 or older had used an illegal drug in the previous month. That’s about 9.4% of the population. While this number doesn’t necessarily reflect the number of Americans who struggle with addiction, it’s telling when we think about how common addiction actually is in the United States. In particular, there is a growing trend of individuals who are abusing prescription medications. Why is this the case? According to the National Institute on Drug Abuse (NIDA), addiction is a chronic, often relapsing brain disease that causes compulsive drug-seeking and use. This occurs despite harmful consequences to the addicted individual and to those around him or her. Drugs (prescription or otherwise) contain chemicals that tap into your brain’s communication system, disrupting the way your nerves send, receive and process information. Drugs can disrupt brain function in at least two ways: they imitate the brain’s natural chemical messengers and/or overstimulate the ‘reward’ circuit of the brain. The first characteristic allows a drug to fool your brain and send abnormal messages. The second often results in the brain being flooded by dopamine, a neurotransmitter present in brain regions that control movement, emotion, motivation and feelings of pleasure. This triggers a feeling of euphoria, teaching users to repeat this rewarding behavior. While the 2013 study pointed to alcohol and marijuana as the most commonly-abused substances in America, prescription drug abuse has some researchers and the Center for Disease Control extremely concerned. From 1999 to 2011, consumption of hydrocodone doubled and consumption of oxycodone increased by 500%. Both are opioid or narcotic pain relievers (OPR). During this time, the rate of deaths due to OPRs nearly quadrupled. Opioids are extremely addictive because they induce euphoria and, unsurprisingly, stopping use of opioids induces dysphoria. According to a diagram released by NIDA, the top reasons that teens experiment with prescription drugs are that they’re easy to get from a parent’s medicine cabinet, they’re available everywhere, they aren’t illegal and they’re easy to get through other people’s prescriptions. 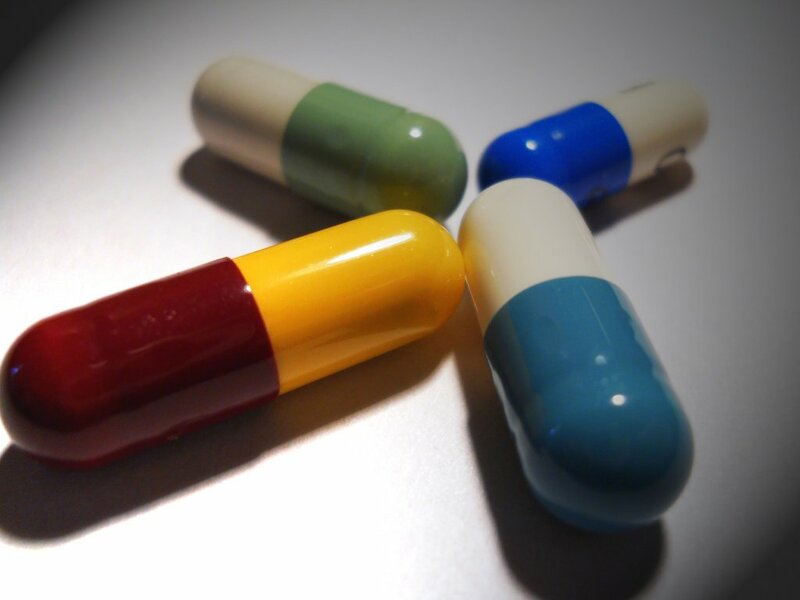 There’s a sense of casualness around pills because they’re legal and prescribed by a doctor. This is a dangerous mentality and perhaps part of the reason why prescription drug-related deaths have been rising steadily over the past decade. There is no predisposition for addiction, though there are certain factors that can put a teen at higher risk, such as biology and one’s environment and development. But addiction is a preventable disease. Education is key and it starts in the home. Scare tactics may not work, but being honest about the costs of abusing drugs can be effective. Continued drug use teaches the brain to yearn for the rewarding feelings produced by the chemicals found in them. Be up front with your teen about the risks of drug abuse and remind them that they won’t have to worry about addiction if they simply leave drugs out of the equation. Most importantly, lead by example and keep the lines of communication between yourself and your child open. If you suspect that your teen is experimenting with drugs, it may be time to contact a professional. Talk to your doctor or speak to an expert about the dangers of prescription pills and remember that help is always available when you need it.